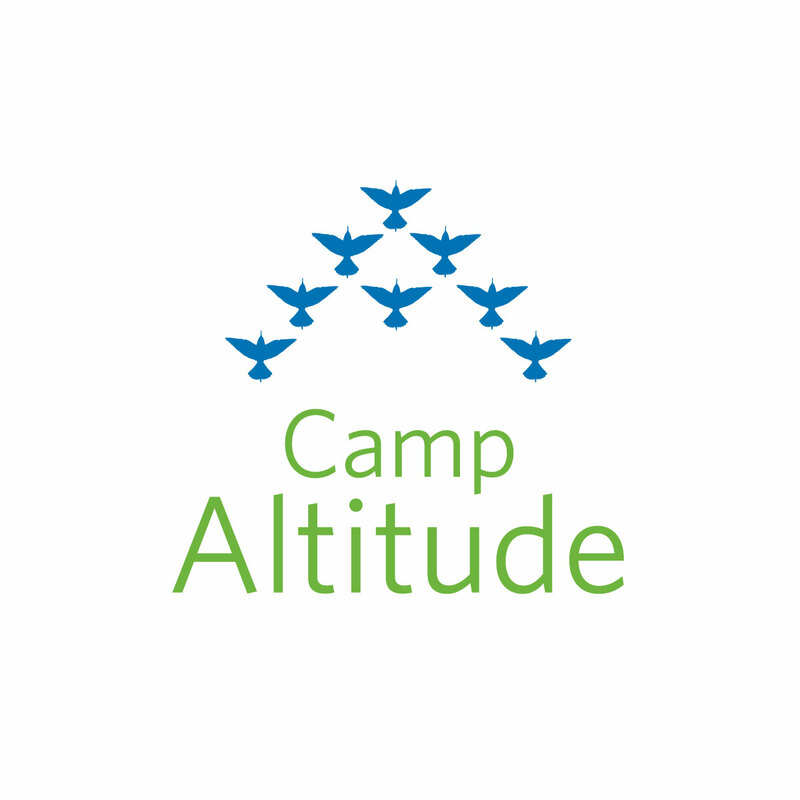 Camp Altitude is a two-week summer camp experience for boys and girls with social cognitive challenges (Asperger's Syndrome, LD, NVLD, ADHD, PDD-NOS, & High Functioning Autism) who are entering the 6th through 11th grades. We are committed to providing a safe, fun and rewarding summer experience that promotes social learning and independent living skills. Camp Altitude in New York is located at the Hofstra University campus in Hempstead, Long Island. Camp Altitude takes place in California at the Notre Dame de Namur University campus in Belmont, California. Camp Altitude creates opportunities for our campers to increase self confidence and boost self esteem through practice, support, encouragement, and positive experiences. We provide our campers with a safe and structured environment so that they can feel comfortable enough to be themselves - and at the same time secure enough to take risks that propel them towards achieving their potential at camp, home, and in their communities. Valuing the individuality of each of our campers, we aim to highlight their unique strengths and help them to utilize their gifts to confront challenges and develop new skills and enhance existing ones. These life lessons and positive experiences then travel home with them as they apply them in the home, at school, and in their social relationships.